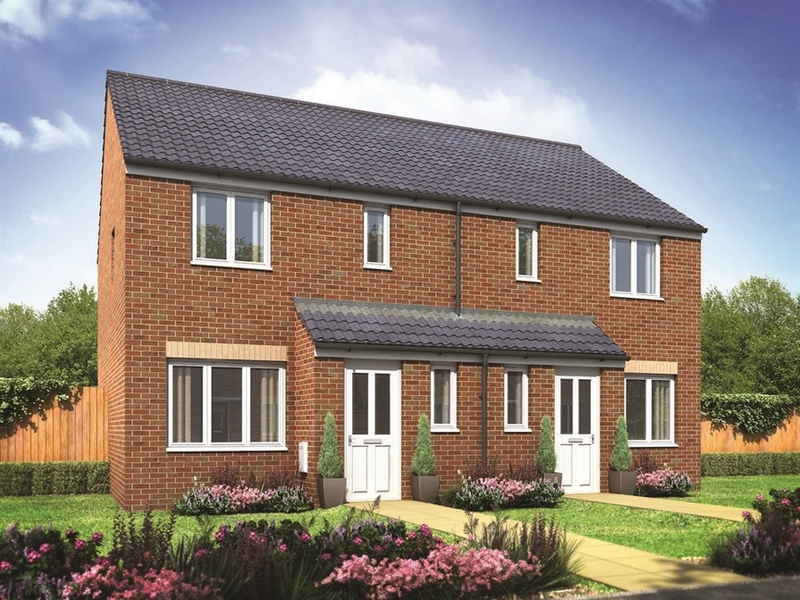 I am interested in the development Lindale Park in Wakefield. 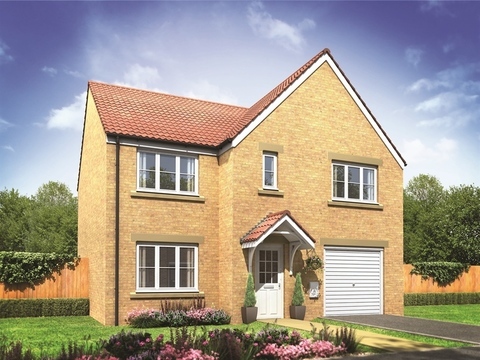 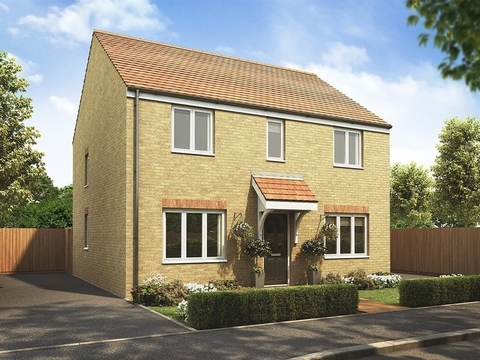 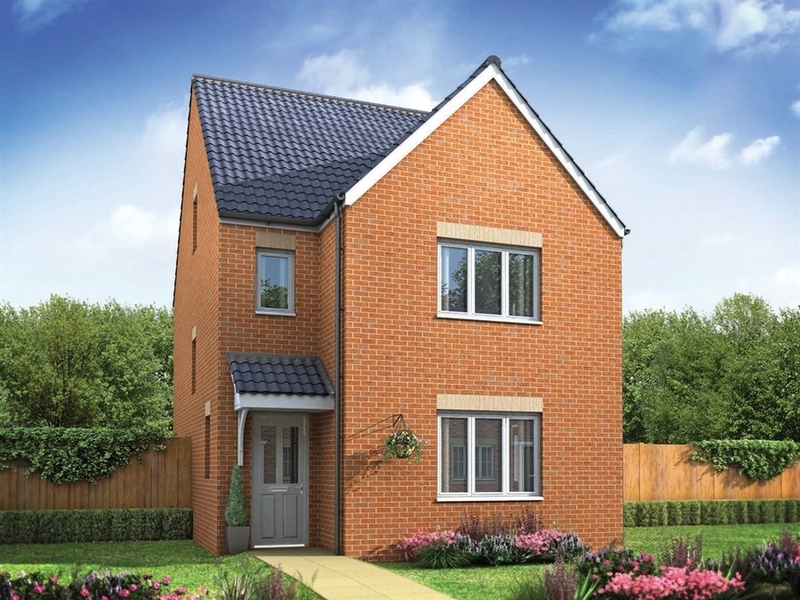 Located on the outskirts of this small town, Lindale Park in Alverthorpe offers a range of quality two, three, four and five bedroom homes. 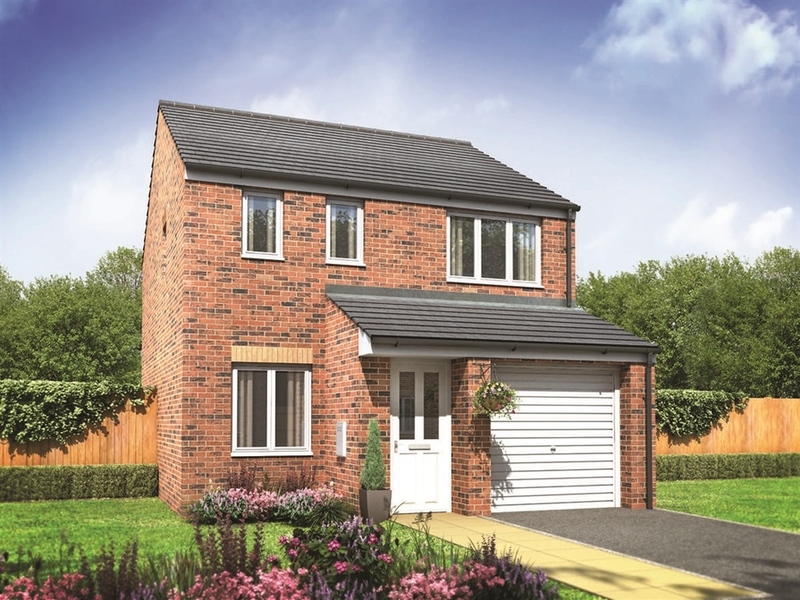 Our range of stunning house styles feature thoughtful design touches and practical living space; perfect for your new dream home. 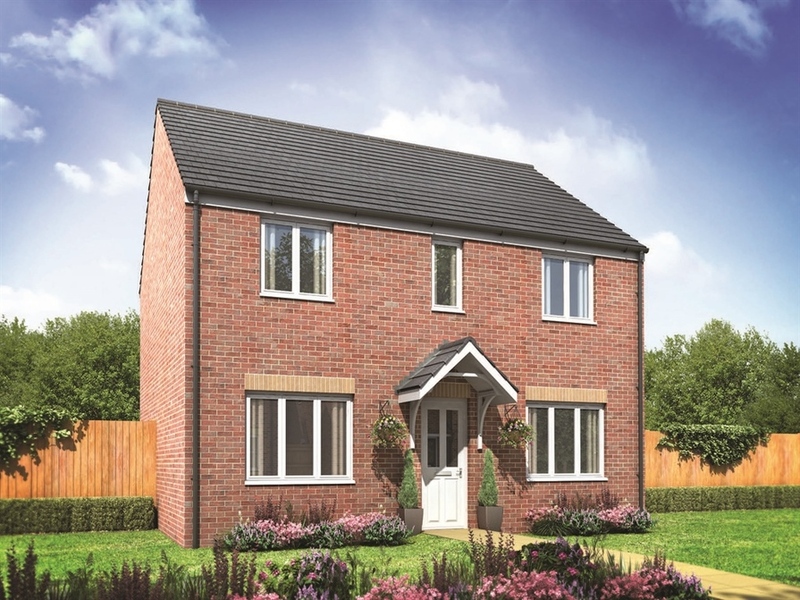 We are proud to offer home buyers a selection of stunning homes with thoughtful design touches and practical living space. 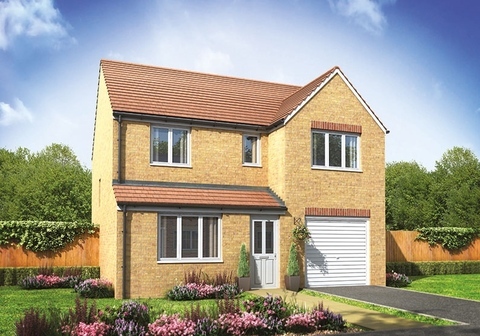 Make an appointment to find out more information about the launch of this much-anticipated new development.